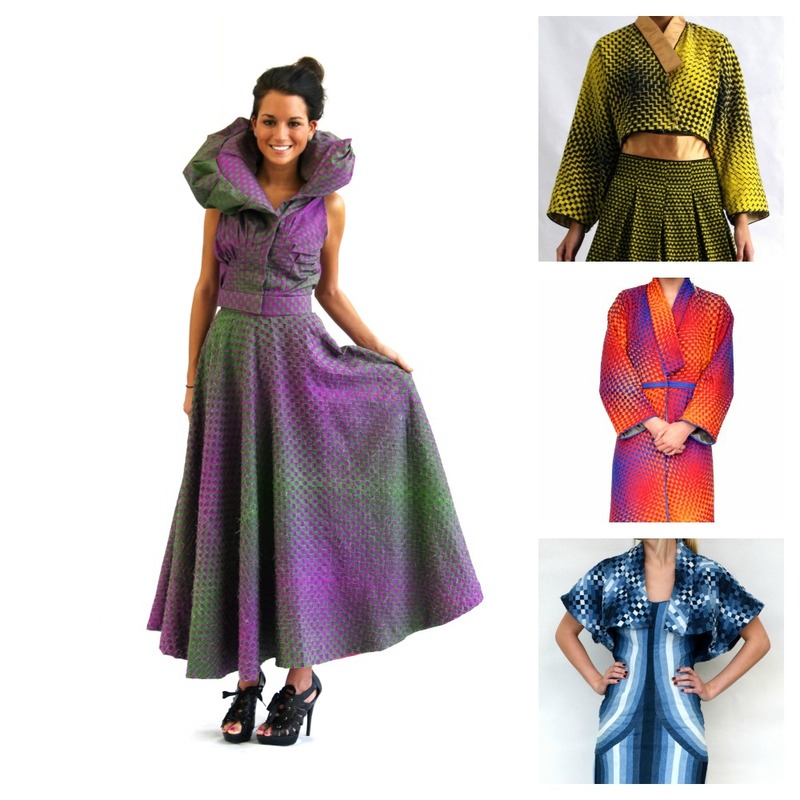 Breanne Reiss, graduate student in UNL’s department of Textiles, Merchandising, and Fashion Design, will exhibit a collection of original garments, completed as part of her thesis work. Reiss was inspired by Japanese folktales to explore themes of womanhood and identity in dress through experimentation with silhouette, texture, and surface design. 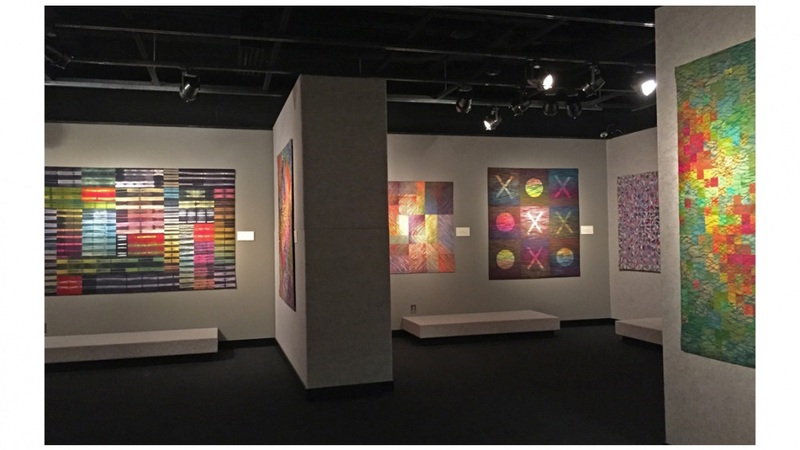 In conjunction with the International Quilt Study Center and Museum’s expansion grand opening on Friday, June 5, the Robert Hillestad Textiles Gallery will remain open until 8:00 p.m for a special viewing of the exhibition. 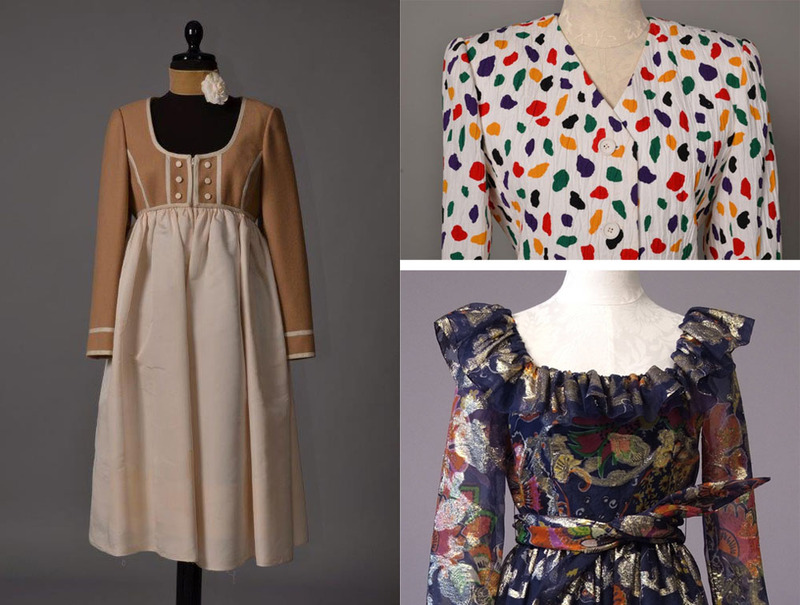 The work of three American designers, Bill Blass, Geoffrey Beene and Oscar de la Renta will be the substance of this costume exhibition that will establish the mood of American fashion in the latter half of the 20th century. Beginning in the late 1960s, these designers emerged on the global fashion scene with fresh talent, energy and sophistication that marked women's changing position in society. Extant costumes from the UNL collection along with pieces from Indiana University and Ohio State University will adorn the gallery and deliver a message about American ingenuity. 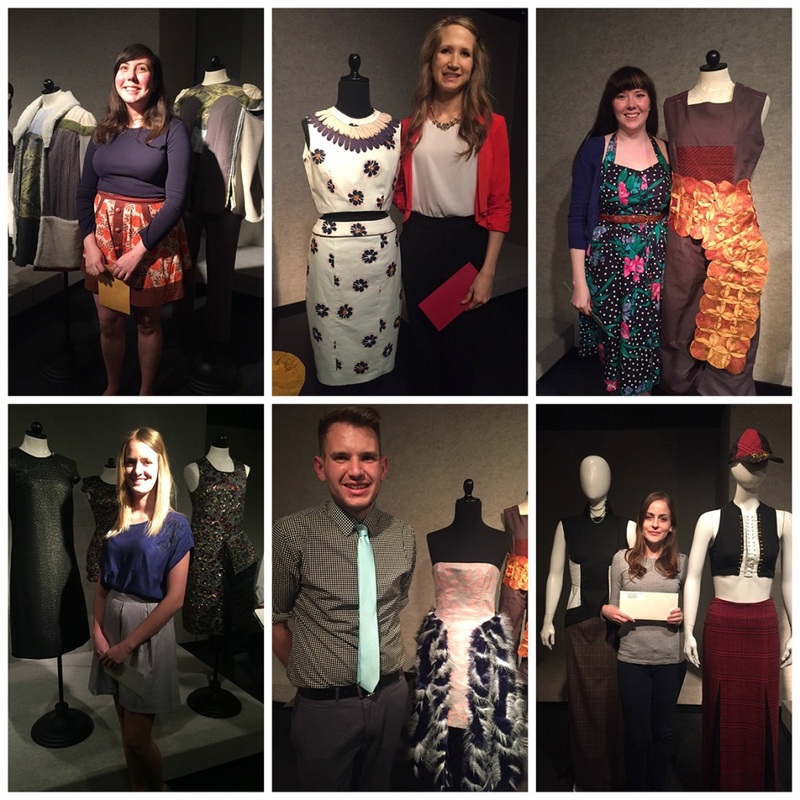 Top left: Friends Best of Show Graduate Award Winner, B. Reiss; Mary Mitchell Fashion Excellence Award Winners: O. Borer, Best of Show Undergraduate; Awards of Distinction - M. McPherson & K. Coufal; and Awards of Merit - B. Perchal & A. Naco. Twenty-four pieces of some of the finest work produced by UNL’s fashion and textile design students will be on display at the Biennial Student Juried Exhibition at the Robert Hillestad Textiles Gallery in the Department of Textiles Merchandising and Fashion Design in the College of Education and Human Sciences. The work will be on display in the gallery on the second floor of the Home Economics Building between March 16 and April 10, 2015. Left: "Ohelo Refractions", in collaboration with Jihyun Kim, 2012; top right to bottom right: "Amber Refraction, in collaboration with Jihyun Kim, 2013; "Magma Shrouds", 2014; and Azure Striations, 2014. Photo credit: David Hahn. Visiting Artist Kim Hahn, Associate Professor and Associate Director, The Fashion School, Kent State University, TMFD Alumna, Ph.D. in Textile and Apparel Design 2005. Congratulations to Camille Hawbaker for the very positive review in the Journal Star this weekend by L. Kent Wolgamott claiming "Unraveling" is, simply, one of the best Lincoln exhibitions of 2014. Read L. Kent Wolgamott's review here. Read more about: Unraveling: Camille Hawbaker, M.F.A. 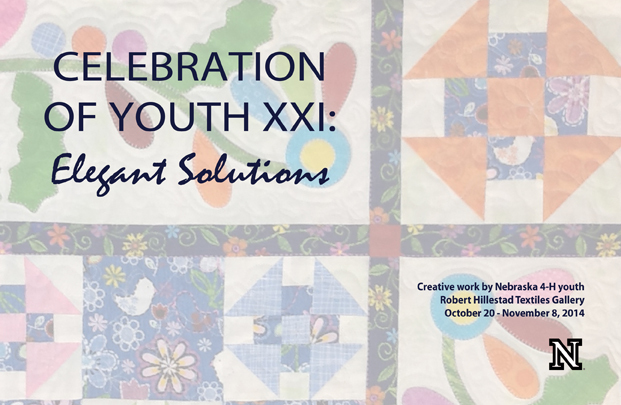 Celebration of Youth XXI: Elegant Solutions Creative Work by Nebraska 4-H Youth October 20 - November 8, 2014 Celebration and Reception: Saturday, November 8, 2014, from 5:00 to 7:00 p.m. Program begins in Room 11, lower level, Home Economics Building, East Campus. Public reception immediately follows on the second floor outside the Robert Hillestad Textiles Gallery. 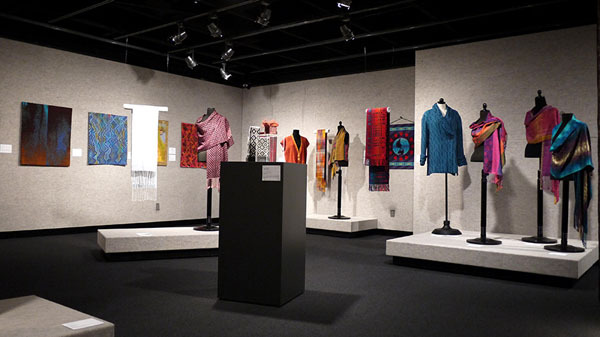 “Doors Across Time” opens on Monday, September 15, 2014 and continues on exhibition at the University of Nebraska-Lincoln’s Robert Hillestad Textiles Gallery through Friday, October 10, 2014. A reception with the artist will be held at the gallery on Friday, October 10, from 5:00 to 7:00 p.m. and the public is invited. Special Open Hours: September 27, 2014, 1:00 p.m. - 3:00 p.m. 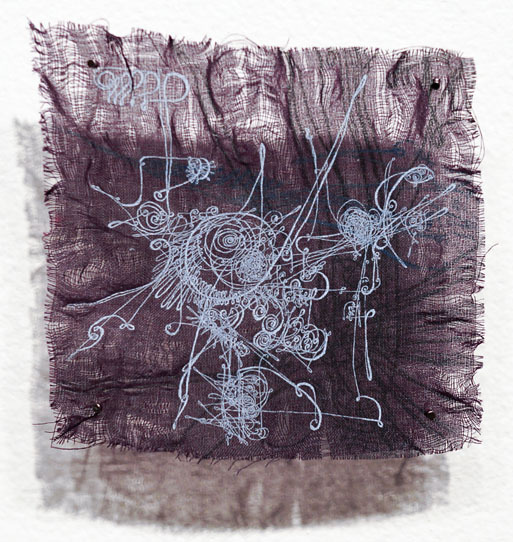 The opening reception for Yard/Zone, an exhibition of stitched sculptural forms by Sarah Wagner of Detroit, will be Sunday, May 18. 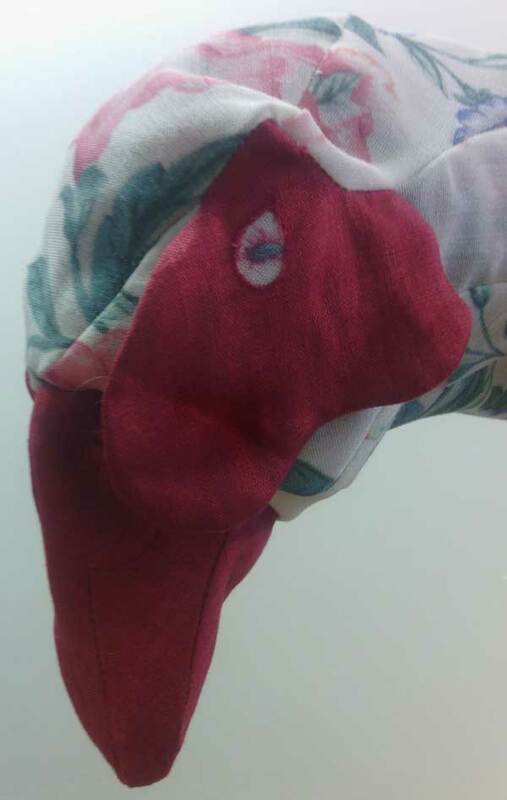 The exhibit will run from May 19-September 5, 2014 at the Robert Hillestad Textiles Gallery. The artist will speak about her work at 2:30 pm in room 11 of the Home Economics Building and will be present at a reception in her honor following her talk. 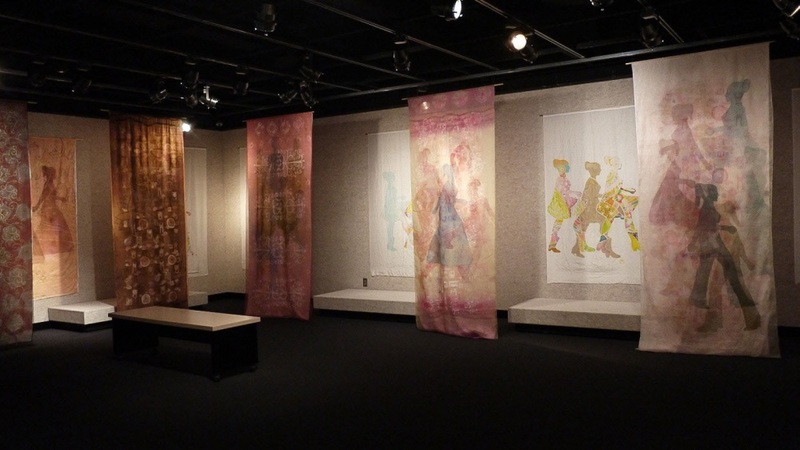 The Friends of the Textiles Gallery will host the reception at the east campus venue. Complex Weavers announces its biennial international juried exhibition “Complexity”, featuring works employing complex weave structures that interlace threads and fibers in ways beyond plain weave. The opening reception for this touring exhibition, will be Sunday, April 6 from 1-3pm at the Robert Hillestad Textiles Gallery on the east campus of the University of Nebraska–Lincoln. According to the show organizers, “complex weaving is defined by the cloth produced and the mind it took to create it, not by the equipment used.” The exhibit runs from through May 9, 2014.